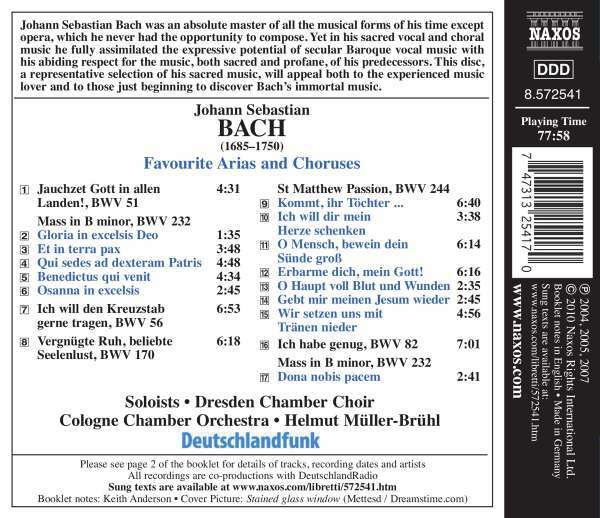 Der Artikel Johann Sebastian Bach (1685-1750): Arien & Chöre wurde in den Warenkorb gelegt. 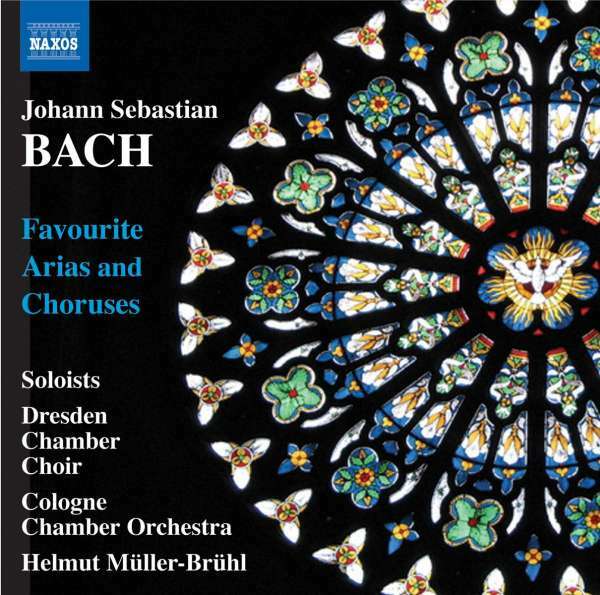 Johann Sebastian Bach was an absolute master of all the musical forms of his time except opera, which he never had the opportunity to compose. Yet in his sacred vocal and choral music he fully assimilated the expressive potential of secular Baroque vocal music with his abiding respect for the music, both sacred and profane, of his predecessors. 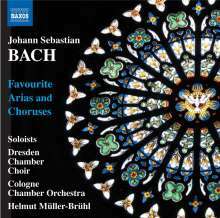 This disc, a representative selection of his sacred music, will appeal both to the experienced music lover and to those just beginning to discover Bach's immortal music.